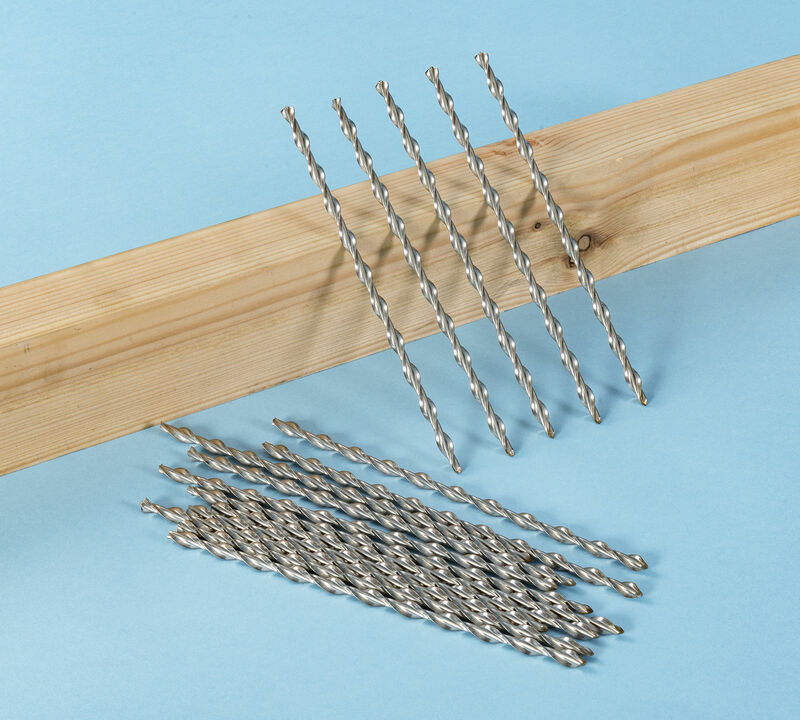 Complete your kit by ordering Thor Helical Super-7 Warm Roof Nails. As with all Twistfix products, you are guaranteed the most competitive price teamed with our impeccable customer service. With a cross-section 20% larger than traditional fixings, Super-7s have a dramatically increased ability to resist bending forces; these have increased due to the popularity of thicker insulation material. 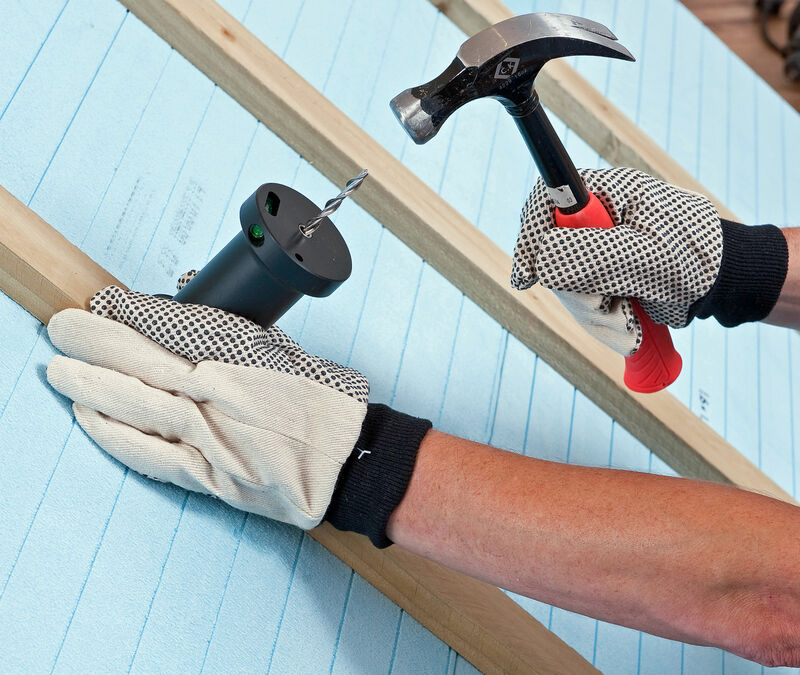 Over-rafter warm roof fixing systems need to withstand wind loads, a function of location and exposure, and resist sliding loads, a function of tile weight, roof pitch and the gap between rafter and counter-batten. Use our BRE approved calculator to find out how many Super-7 warm roof nails are needed for your project.